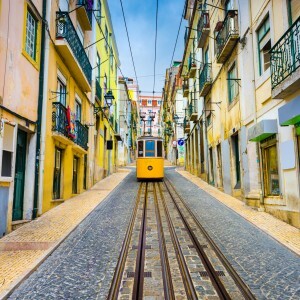 A great pilgrimage tour departing from Porto, Northern Portugal. Santiago de Compostela (in Galicia, Spain) is famous as the final destination of one of the world’s most important Christian pilgrimage routes. 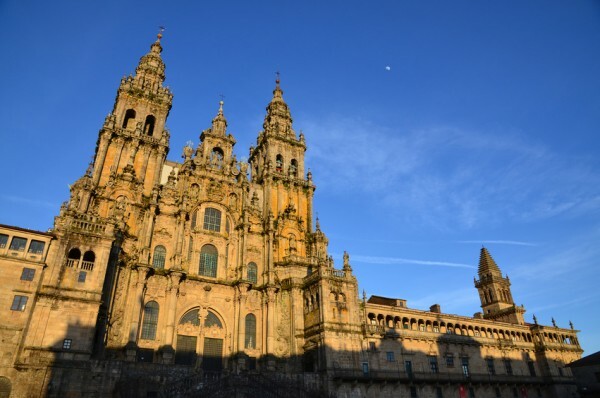 Visit the Cathedral of Santiago de Compostela and the Old Town, a World Heritage Site since 1985. 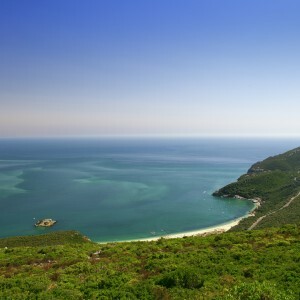 On return, visit the charming town of Viana do Castelo, in Minho province, and the views from the Hill of Santa Luzia. Pick up at your hotel at 8:00. 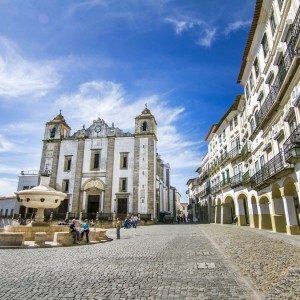 Free time in the historical centre and departure to Viana do Castelo, where we will visit the historical centre, Viana cathedral, Old Hospital or if you prefer to spend more time in Santiago we will just vist the Hill of Santa Luzia with it´s splendid views of river and sea. 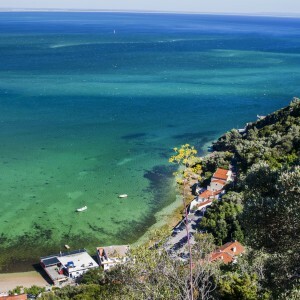 SKU: 15802P5 Tag: Private & Custom Tours.